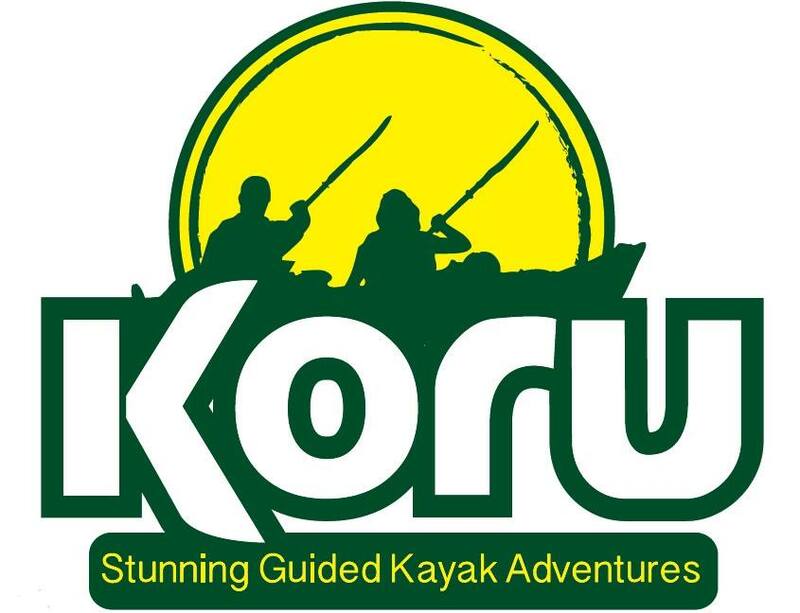 Please note that our kayaks are tandem kayaks (for 2 people) and we take parties of 2 to 8 people on our adventures. We may accept an odd number of participants but please contact us to confirm. We will reply to your enquiry by phone and then send a confirmation message to you by email. We advise that all participants read the Terms & Conditions prior to arriving for the kayak adventure which can be found on the website. We are on the water most days so it is likely that we will contact you in the evening. On the morning of the tour the guide will contact the Coast Guard and determine what tours are suitable for the weather and sea condition. Where conditions are deemed unsuitable by the Coast Guard for ALL of the tours then the tour will be cancelled and any monies received will be paid back in full. Please state your name and the date of the Adventure that you are booking when making payment.